So who all are turned on by good looks? I bet everyone is! It may sound cliched but I love everything beautiful and lovely. Now what about customization? I tend to customize every possible belonging of mine because it sort of makes it exclusive for me. 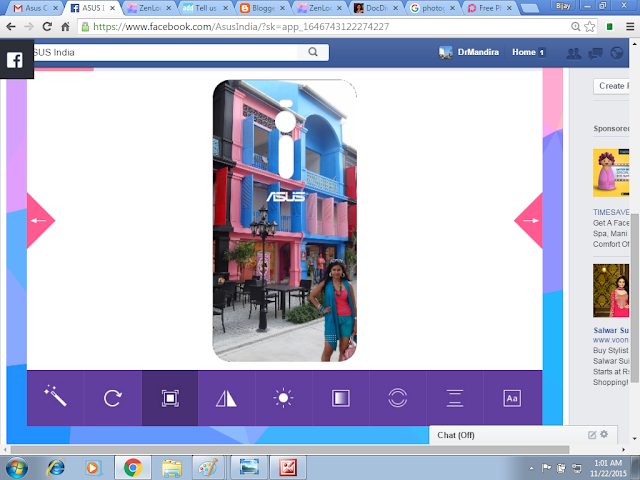 How would you feel if you can customize your phone case too? 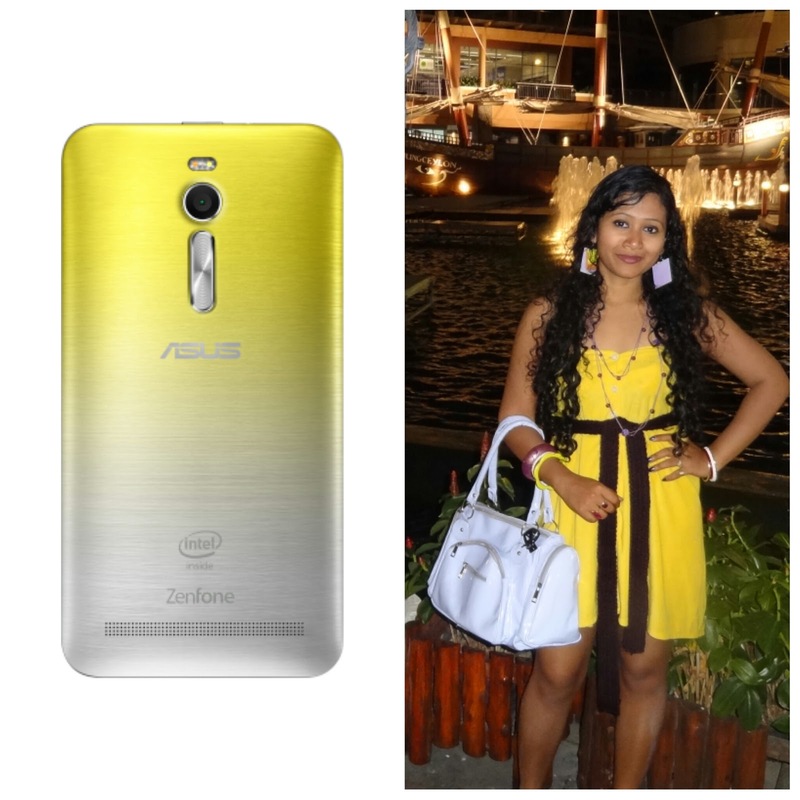 Its no secret that I am an ardent fan of the Zenfone. 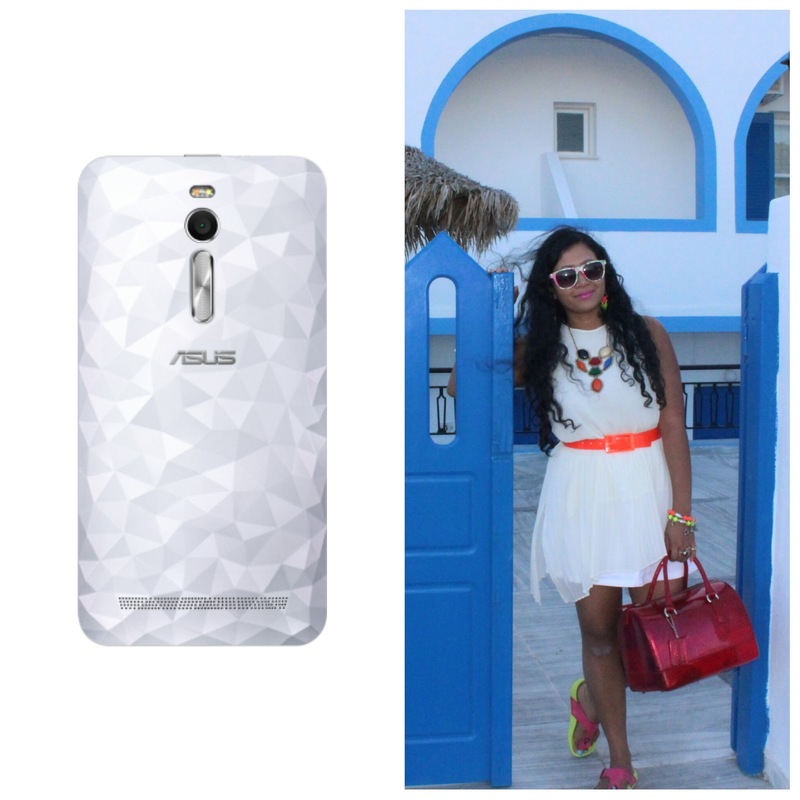 I am addicted to looks and the top features of the Zenfone is its style! Each one is beautifully crafted and designed. Now you can get your favourite pictures on your Zenfone 2! But how? Read along. This is one of my favourite pictures from my travel diaries. I would love love love it to be on my Phone. 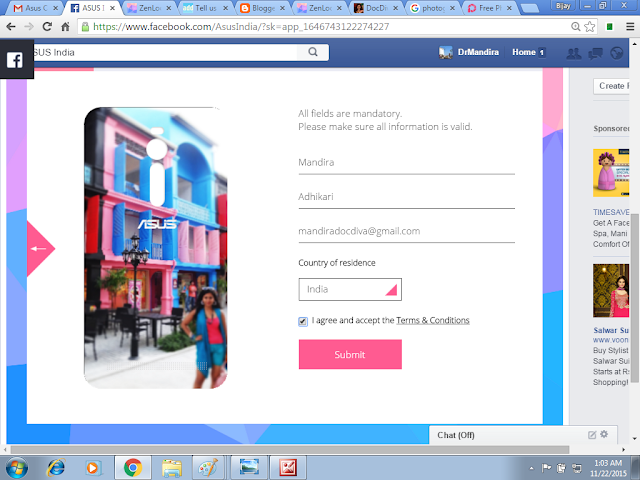 I bet Asus Zenfone is like a magic wand. You wish and voila it appears! 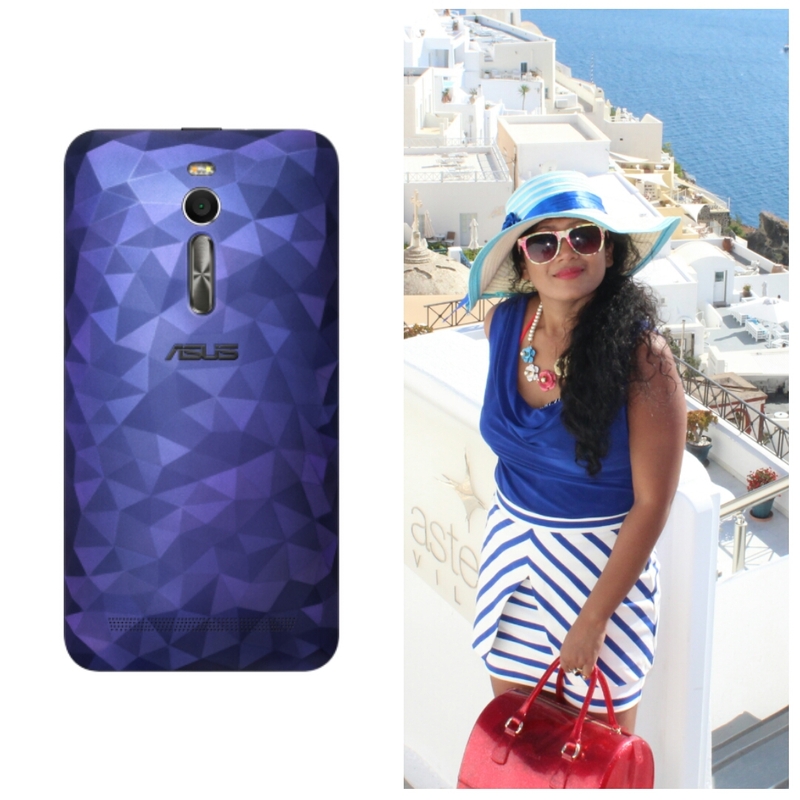 Whatever picture, pattern or design inspires you, it can become your Zenfone cover! Creating Zenlook is a cakewalk. 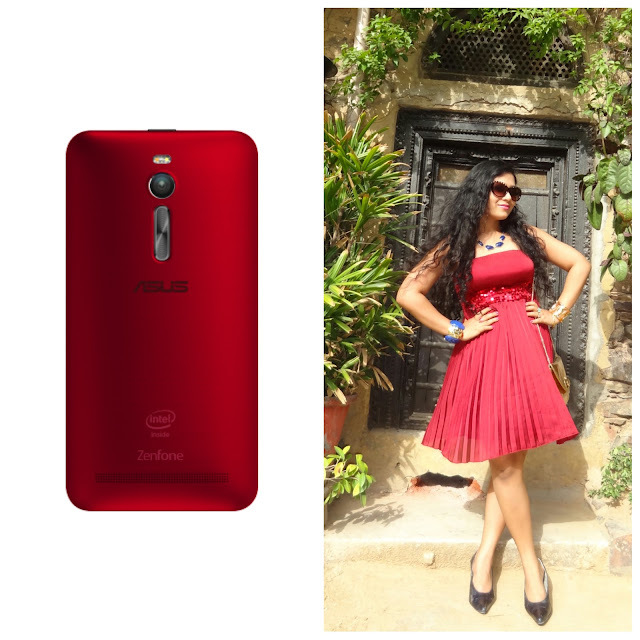 Open the Zenlooks app here. Upload your favourite picture which you want to be on your Zenfone 2 cover. There are a variety of editing tools...radial blur, brightness, flip, filters, etc. Play with it till you love a particular look. Submit it when you are satisfied! Voila! My favourite picture turned out to be this beautiful cover! 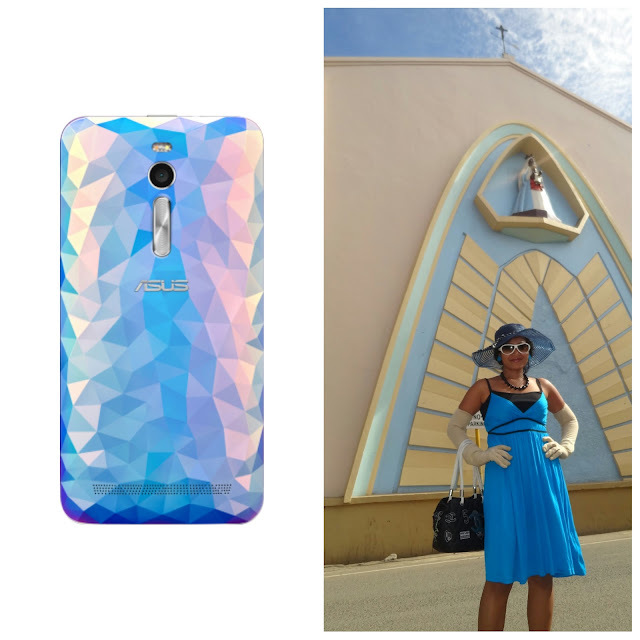 I have created an eclectic lookbook based on the beautiful Zenfone2 . 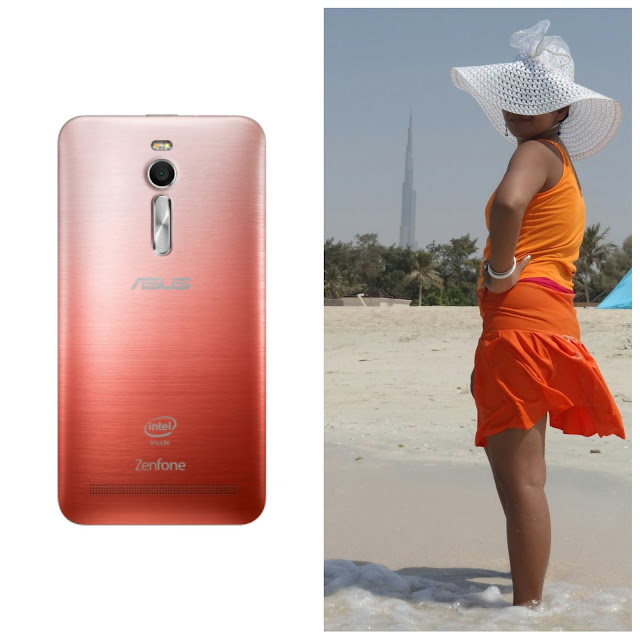 These Zenfones as you can see are the epitome of chiseled looks and craftsmanship. Coming to the contest, I swear I am telling you that this is super addictive! I went on creating look after look and literally got hooked to the app. So what are you waiting for? Head over to the Zenlooks app here and churn out great covers. Who knows you may actually get that very picture on your phone! This is the coolest I never seen this before awesome images doll. I love customised stuff too. It makes something so much more interesting and personal. Lovely photos. I like the yellow fading into white. Great idea!